Packaging Details Attrative box/ Extra Safe Packing Material/ Bubble Wrapping & Steel Boxes.Plastic Bags. 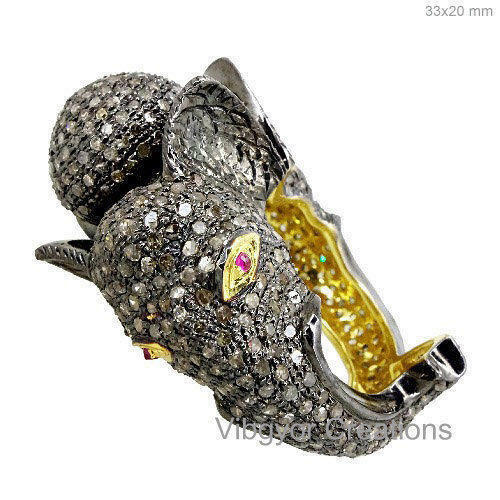 Establish in the year 2009, We “Vibgyor Creations” are a trustworthy manufacturer and exporter of Ladies Bracelet, Ladies Earring, Ladies Pearl Locket, Ladies Gemstone Lock, Ladies Ring, Alphabet Locket, Diamond Bangle, etc. We are a Sole Proprietorship firm that is incepted with an aim of providing premium quality range of fashionable products. Situated at Jaipur (Rajasthan, India), we have constructed a wide infrastructural unit that plays an important role in the growth of our company. Under the headship of “Mr. Sachin Jain” (Manager), we have gained huge clientele across the nation.